Fully waterproof for wearing alone in wet conditions, the Black Diamond HeavyWeight Waterproof gloves are ideal for ski touring or mountaineering when weather is a guarantee. Waterproof hardshell fabric on the back of hand is paired with a fixed waterproof BDry insert for total weather protection. We also added PrimaLoft Gold insulation over the back of hand for added warmth when soggy conditions come with a drop in temperature. 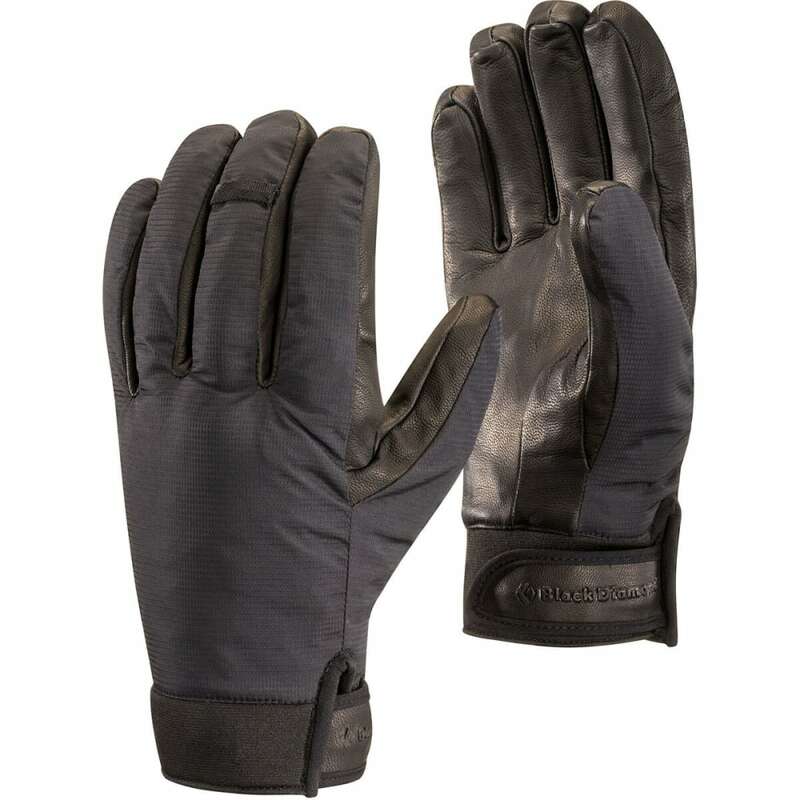 The full goat leather palm and fingers offer a secure grip on poles or tools, and the neoprene cuffs with hook-and-loop closure seal out the elements.